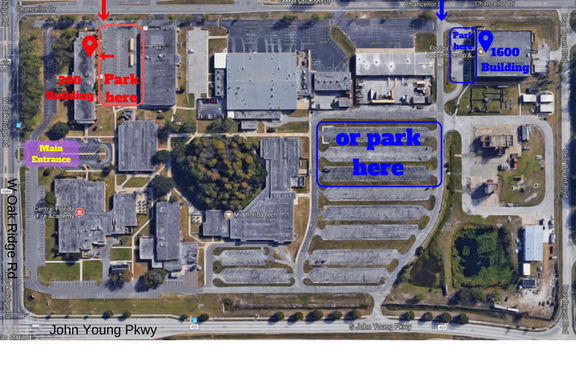 The Workshops and Expo will be held in the building in Blue – in the back of the complex through the gate located on Chancellor Drive, off of Oak Ridge Rd. 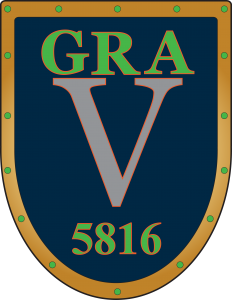 Awards, Game, Design and Business. Follow a track or mix to meet your interests. Scroll down below the table of topics to see descriptions of the workshops and who is presenting them. from the other levels of FIRST. FIRST Robotics Competition Teams together! Attend the track of your interest or mix them up to experience all of the topics of interest to you. Already planning your 2019 Chairman’s submission? Haven’t even thought about it yet? Not even sure what is involved? Join us to learn more about the Chairman’s award and our approach to tackling the various required elements and going beyond. Conducted by students and mentors from our Chairman’s team. To win awards you must not only do great things, you must be able to effectively communicate what you are doing within your team, your school, and your community to the judges. It is an art form that can be learned. Kathleen Harer will join us and share her insights, she has experience as a Chairman’s judge both locally and at Worlds. It is important for the sustainability of a successful team to have a well thought out business plan. When applying for grant money most of the information will come from your business plan. Sponsors are more willing to give money to a team that can prove that they have a plan for a continued existence. This workshop will go through the steps that you will need to follow to write a simple business plan. This workshop covers the key components required to competitively compete for Dean’s List & WFA. Who makes a good candidate? What prerequisites does candidate need? How do you translate their accomplishments onto paper such that it stands out to the judges. What to expect in the DL judge interview. Making an impression. Do’s and don’ts. All teams considering nominating students for the Dean’s List can benefit from our past experience and success – we’ve been there – done that and know what to say. Before you build a robot, you have to decide what kind of robot you want to build. Establishing a strategic design plan before any parts get made is a great way to keep your build on track and help you make critical design decisions later on in the road. This workshop will go into a few ways to approach that process and also cover strategic decisions that are important later in the season such as match strategy, scouting data, and pick-list creation. 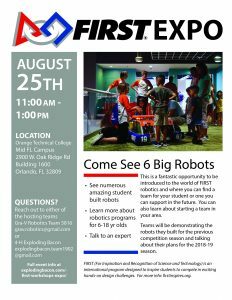 Join us to discuss the various challenges teams have had in competitions and how to troubleshoot robot problems and get back into the game quickly. Jeremy, the robot inspector from the Orlando Regional will go over the ins and outs of passing robot inspection. Effectiveness behind the glass and efficiency behind the scenes. Find out what it takes to run a competition drive team and pit crew. This workshop will cover everything from choosing your crew to queuing for a match so you can get the most out of competitions. This workshop will cover the basics of programming in Java /C++. Before the software discussion, I will briefly cover the control hardware, and how it ties into the software. On the software side I will explain how to set up the new IDE for the 2019 season, the basic robot code (drive, manipulators, mechanisms, and sensors), and include a theory based approach to autonomous. Have some great ideas but struggle with bringing them to life? Want to take your design process to the next level? Come learn how CAD can transform your season from kickoff to champs. 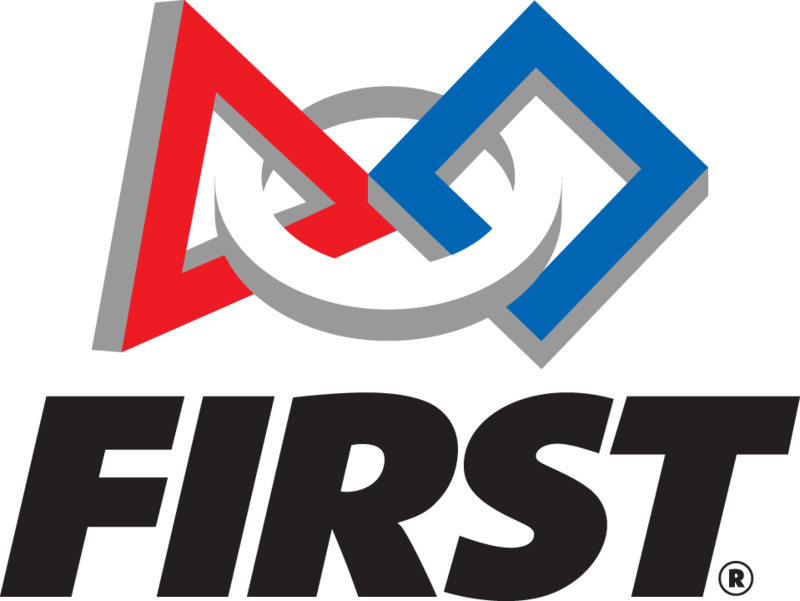 Dylan Smith, a design/mechanical mentor with Children of the Swamp, Team 179, will provide ideas on how to get started on your FRC build season with prototyping and design strategies. He will also share some inexpensive alternatives to custom designs to improve your FRC experience. Join international fluid power society members and FRC Veterans Ryan and Jordan as they introduce you to pneumatics in FRC. Topics include basic system setup, component functionality, advantages, and best practices. Join other teams in a discussion of has worked and what hasn’t worked for them. Gain some fresh new ideas for fundraising in the new season. This workshop covers the key components to developing and maintaining an effective organization that stands the test of time. All teams can benefit – small to large size rookie to veteran. Topics covered will include team structure, new student integration, training, and leadership distribution. Techniques and pointers have been refined from challenges encountered in previous years – we’ve been there – done that and know which paths are dead ends. This organization is a wild ride! Come to get some more information on this adventure. I will be focusing on the basics of the core values, team cultures, and FRC build season. Mentors, especially the lead mentors, come in, network, place faces to those names and develop connections to help each other through the joys and challenges of mentoring high school students in FRC. 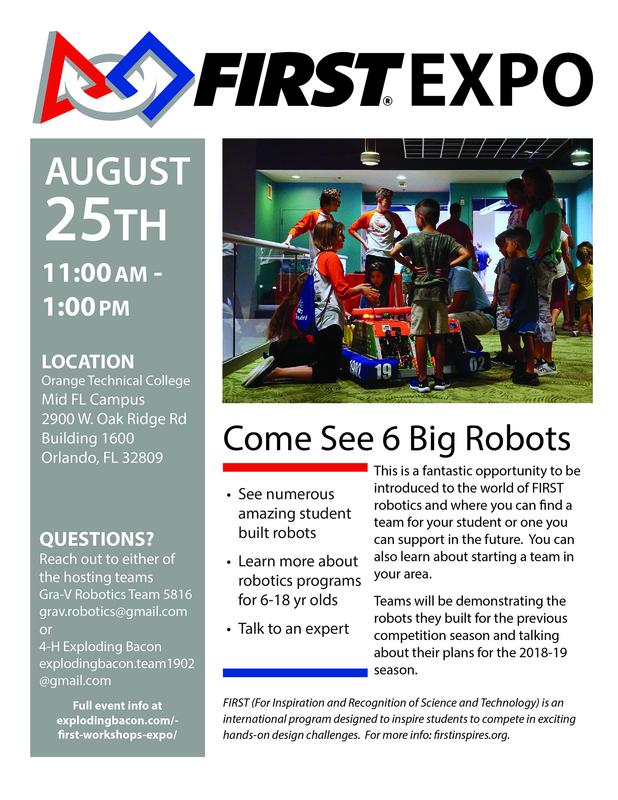 Teams, bring your robot and share FIRST with the Public – 6 Robots committed so far! Come meet and greet the other ladies who are going the same way you are. Check out AT Makers, where you can learn more about how to use the skills you are gaining in FIRST to help individuals with their Adaptive Technology Needs.